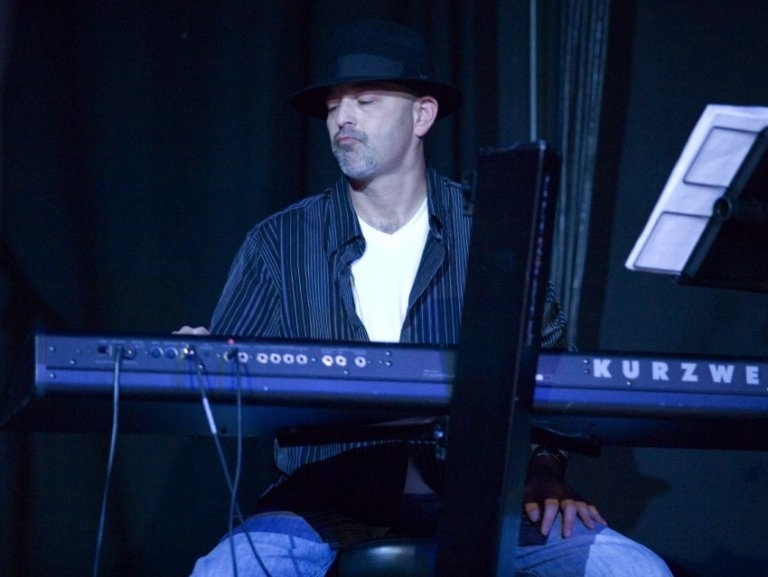 The Peter Fish Group is led by Peter Fish, six-time Emmy winning composer and keyboard player extraordinaire. Playing alongside stars such as Tony Bennett, Keith Emerson of Emerson, Lake and Palmer, and Danny Seraphine of Chicago, his passion for music and his incredible talent allowed him to bring together some of the best musicians New York City has to offer. Together, they serve up an extremely tight, funky jazz group. Their latest recording, “Numbers”, is a perfect representation of the caliber of music that this group brings to their performances. All of the pieces written by Mr. Fish showcase his Rhodes playing, as well as the artists in their habitat – knocking out grooves complex and rich that captures the audience’s attention. He is supported by all-star musicians: Benjamin Drazen, sax, (Rashied Ali, Dave Liebman) whose own group’s album on Posi-Tone Records “Inner Fights” was recently released to rave reviews; Paul Livant on guitar, (Paul Simon, Carly Simon) ; Waldron Ricks, trumpet, (Art Blakey, Roy Haynes, Count Basie Orchestra); Billy Grant, bass, (Oliver Lake, Living Colour, Kid Rock), and finally; Abe Fogle, drums, (Rob Thomas, Los Nubians. Kool and the Gang, D’Angelo, Kelis). All get to show their musical prowess inside the infectious melodies and grooves that Mr. Fish has composed. When the band lets loose on Peter’s songs, akin to grooves from Cannonball Adderley or Herbie Hancock circa ’73, the sound is fresh and solid and its a guarantee you’ll feel it. Their diverse musical backgrounds shine while they bring the lines to life. 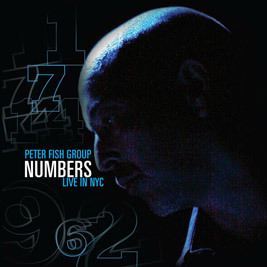 The Peter Fish Group is hard-hitting in the best way and it only takes one listen to convert even the toughest critic.